Official Complete repair manual / service manual / workshop manual for Lamborghini Murcielago LP640 2006 2007 2008 2009. 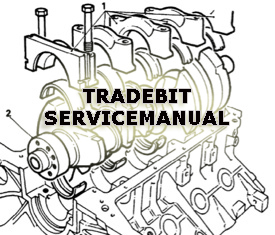 These manuals are used by Lamborghini repair mechanics, they contain very detailed diagrams and descriptions. The manuals give comprehensive information on your parts for Lamborghini and much more. At the click of a mouse you have access to the most comprehensive diagnostic, repair and maintenance information as used by professional mechanics, technicians and repair workshops.